 Exogal was founded in 2013 by audio industry veterans who have worked for some of the biggest names in the industry. The Founders Jim Kinne, Larry Jacoby, Jeff Haagenstad and Jan Larsen have taken their collective learning from their 20+ years and have set out to create products that are truly "out of this galaxy". By taking a completely new look at product engineering, Exogal delivers products that are aesthetically beautiful while producing extraordinary sound at a fraction of the cost of most high-end systems.